BUY NEW! 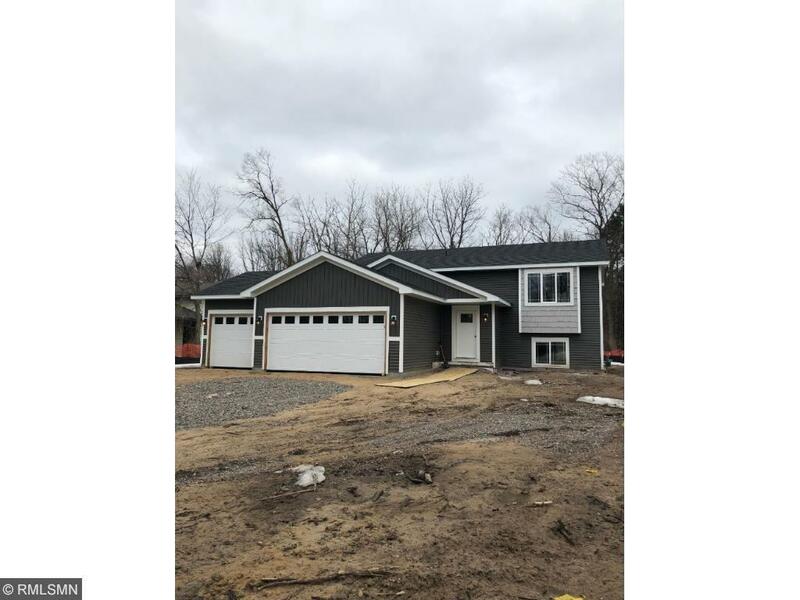 3 car garage, Large bedrooms, Vaulted ceilings in K/DR/LR. Open floor plan. Walk in closets. RWC Warranty. Stop renting and buy now! Lower level is finished with 2 bedrooms, spacious family room and 3/4 bath.